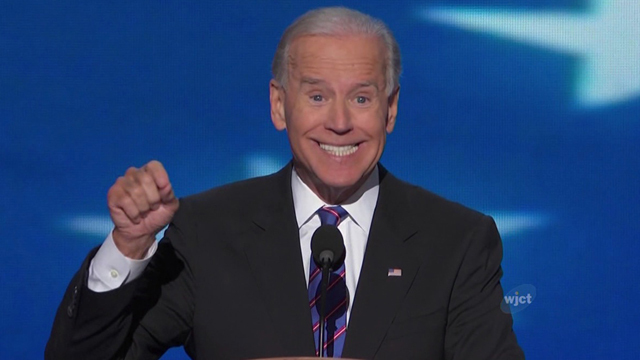 Obama Triggers World Peace, Sends Biden to End Ukraine Crisis! Obama reached deep into his bag of tricks last week to finally plan an end to the Ukraine crisis. He tapped one of his most capable statesmen to be an envoy for peace. Yes, it is true. 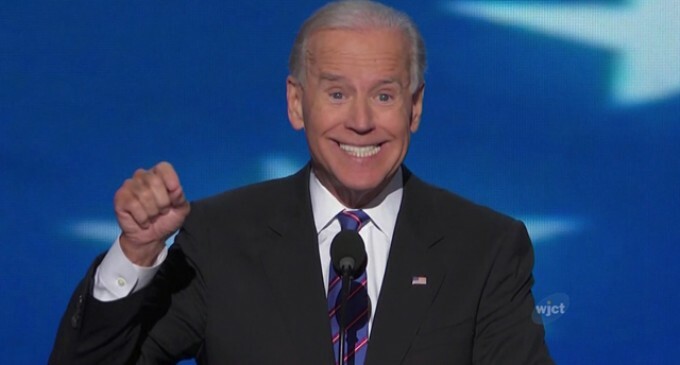 We can all rest easy now that Vice President Joe Biden is on the case! Biden will visit Ukraine next week to ‘help stabilize’ the nation’s economy. It is unclear what Russia’s response will be with that enormous smile looming over them. He will travel to the capital of Kiev Tuesday to meet with Ukrainian leaders and civil society groups ahead of Ukraine’s first presidential election since deposed president Viktor Yanukovych was forced from the country. The vice president and potential 2016 presidential candidate plans to assist Ukraine’s efforts aimed at constitutional reform, decentralization, anti-corruption, and free and fair presidential elections set for May 25. “The vice president will underscore the United States’ strong support for a united, democratic Ukraine that makes its own choices about its future path,” the White House said in a statement last week. Despite a U.S.-backed deal brokered Thursday to end unrest, pro-Russian separatists have seized government buildings in eastern Ukraine and refuse to vacate unless the country’s acting government resigns. Obama will Never get World Peace” His Muslim Friends DON’T want world Piece, They want All Christians Dead!